Put Diesel in your petrol car? Put Petrol in your diesel car? 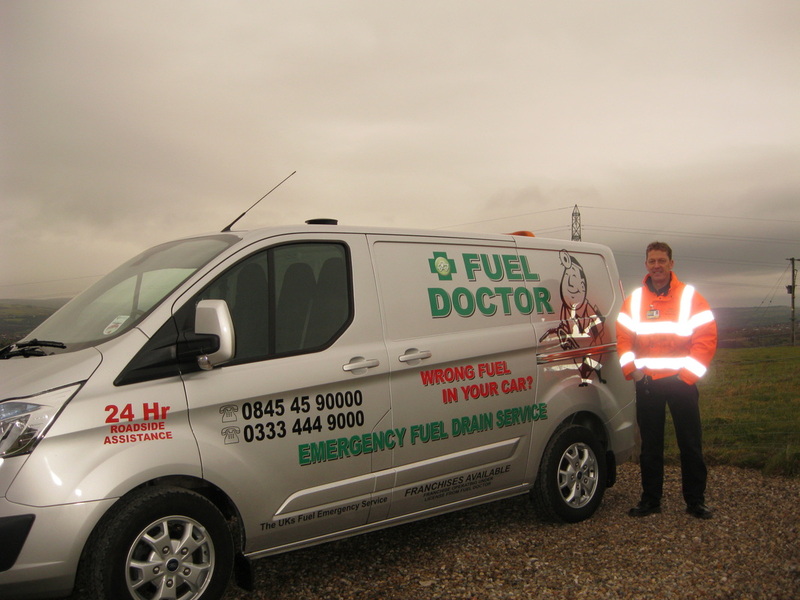 Don't panic we can help, meet Fuel Doctor Paul, covering Lancashire & all the towns and can be with you within the hour!. If you have put the wrong fuel in your car, be sure to call Paul, one of our qualified local engineers in Lancashire and the surrounding towns. 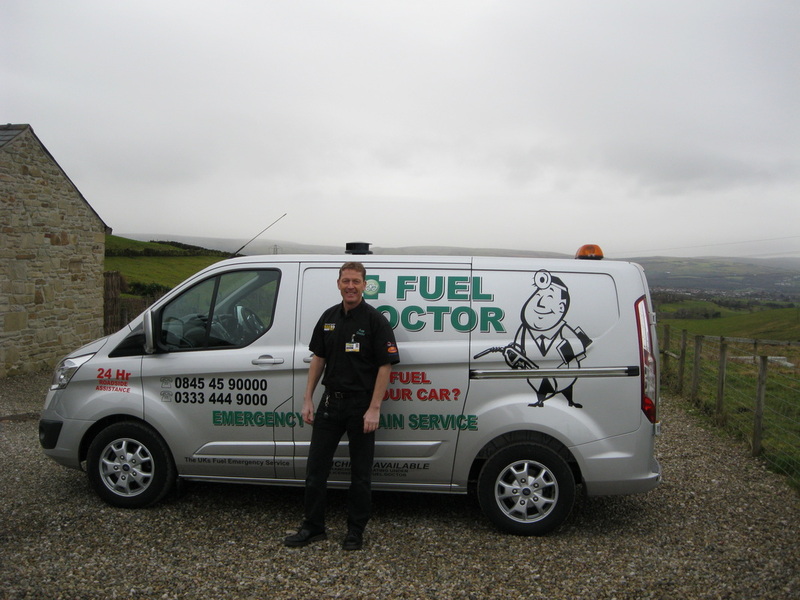 We have Fuel Doctors covering all the local areas in and around Lancashire, however Paul is our main man for the county. Sometimes we may draft our Fuel Doctor from Manchester if Paul is busy. If you live in any of the following areas we can be with you within the hour and the process can take anything from 15 minutes to 30 mins to get you back on the road again. We cover the following towns in Lancashire, don't worry if you cannot see your town, we are nationwide so we have you covered. 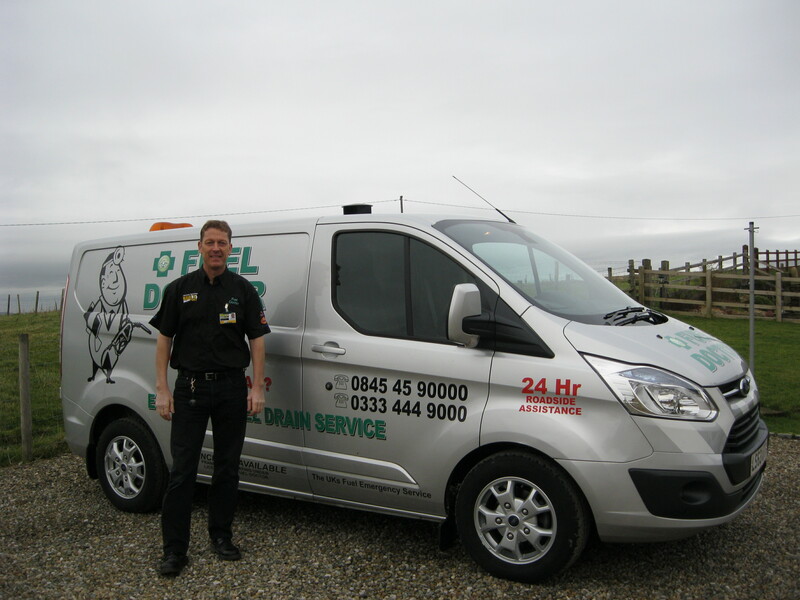 Paul covers all the towns in Lancashire, he heads up the Lancashire depot, so if you have put the wrong fuel in your car call Paul and he will be with you within an hour and will perform a quick fuel drain & get you back on the road in no time. Paul loves walking and rambling, spending time with his family, holidays in the sunshine and following his favourite team. Everyday roughly 80 people will put the wrong fuel in their car in the Lancashire area, whether its diesel in petrol or petrol in diesel. It's a very common mistake and easily done, we understand that you need us there fast and to get back on your feet to get on with you life. Mr Backshall put Petrol in his Diesel Audi A3 in Burnley Lancashire, he made it from the fuel station to the end of his home street and stalled the car. He gave our Lancashire Fuel Doctor a call, and we had the engine drained and cleaned and his vehicle was ready for use again when he headed to work the next morning. "Thank you Fuel Doctor, I felt like such an idiot having done this, but your man put me at ease and had it sorted in no time! Amazing service from you guys!" Miss Ryan put Diesel in her Petrol driven Volkswagen UP in Accrington Lancashire at her local Shell petrol station. She immediately realised her mistake and called us. Fuel Doctor Lancashire were on the scene within the hour and had her back on the road after the fuel drain. "Thank you so much Fuel Doctor Lancashire for getting me out of trouble in Accrington this week. Amazing service and friendly staff!" Eccleston, Lancashire. Fuel Doctor were on the scene within 30 minutes and the van back in business just over 1 hour after the misfuel. "Thank you for getting me back on the road Fuel Doctor, how ironic being in the car game that I did this. I was back in business in no time thanks to you!" A HGV driver found himself stranded at Shell Fuel Station in Skelmersdale, Lancashire on Mothering Sunday 26/3/17.He made the simple mistake of filling his Honda CB1000 Superbike with Diesel instead of Petrol. After driving heavy goods vehicles and a Diesel car his entire life, he admitted it was an easier mistake to make than he'd first thought. Fuel Doctor attended this job on behalf of Greenflag breakdown. We arrived within 20 minutes and had the bike back on the road within a further 20 minutes. This customer but petrol in his diesel Peugeot 207 at a filling station in Chorley. The car had been run and stalled in a car part around the corner. We were able to attend within 20 minutes, drain the fuel and get her back on the road in no time.